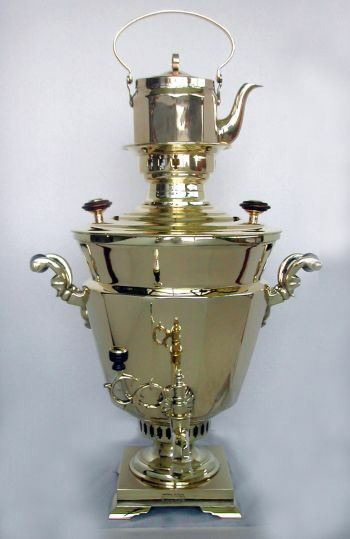 Beautiful and rare double conical shaped Samovar with crisp geometric panels. Impressive form and sophisticated design rare to the period. 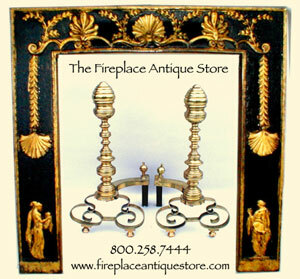 On massive square base with architectural sculpted feet. Spigot floret and bold stylized spigot. Detailed scroll handles. Multiple Design and Exhibition Awards including 6 seals and Medallions. Complete with hand wrought tea pot. 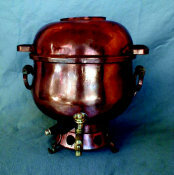 Dimensions: H 19" (with tea pot 26") W 16"